There has been a huge boom in interest in gluten-free diets in the past few years. What exactly is gluten though, and is it unhealthy? Do you need to be on a gluten-free diet? Read on for your answers. In the past few years there has been a huge boom in interest in gluten-free diets. What exactly is gluten though, and is it healthier? Do you need to be on a gluten-free diet? Read on for your answers. Gluten is a protein found in grains like wheat, barley, rye, and some oats that have been processed in the same factories as gluten-containing grains . Some products that contain gluten include most breads, pasta, pizza, and baked goods. A gluten-free diet cuts out wheat, barley, and rye products. The diet is used to treat celiac disease, an autoimmune disorder that affects less than 1% of the population . When people with celiac disease eat gluten, their immune system attacks their small intestine and causes damage . The damaged intestine cannot absorb nutrients as well as before. Other long-term issues include inflammation and bone loss . Some people show symptoms found in celiac disease but their intestines are not attacked by their immune system . This is called a gluten sensitivity . Cutting gluten out from their diet can help prevent serious health issues. Others might have an allergy to wheat. Cutting wheat out from their diet would help relieve symptoms. There are no health benefits to following a gluten-free diet if you don’t have celiac disease, a wheat allergy, or wheat sensitivity. In fact, when you cut out gluten you tend to cut out a lot of products that have been fortified with important nutrients. For example, most breads have B vitamins added to them. 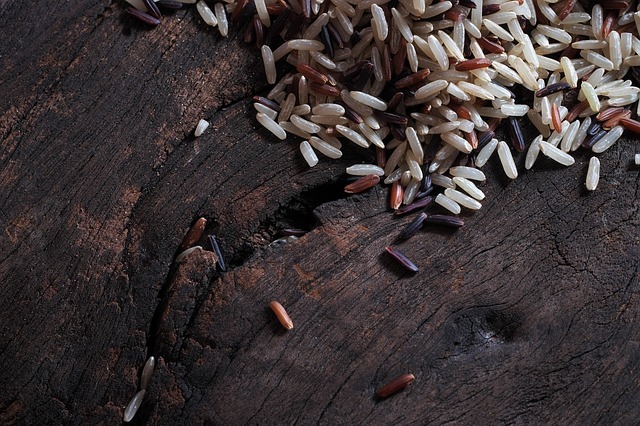 Gluten-free alternatives like those made from rice or tapioca do not necessarily include those lost nutrients. Those who aren’t eating gluten should also make sure they’re getting enough fiber in their diet because they’re eliminating certain grains. You can get fiber from gluten-free grains like quinoa or corn. A multi-vitamin might be a good idea for someone who isn’t sure they can replace the missing nutrients of a gluten-free diet. 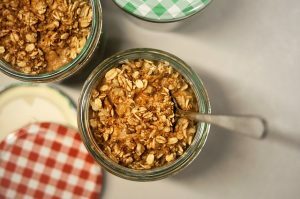 **Oats are naturally gluten-free but can be contaminated during production. Bottom line: Unless you have celiac disease, gluten sensitivity, or a wheat allergy, there are no real health benefits to going gluten-free.